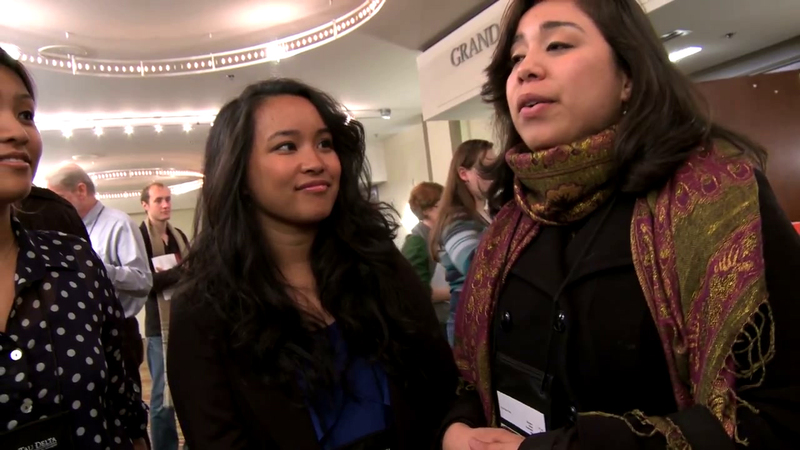 Sigma Tau Delta holds its annual international convention every spring. It is a truly wonderful event that allows hundreds of Sigma Tau Deltans from around the globe to gather in one locale, share experiences and ideas, be recognized for their achievements, and participate in the official side of the Society. At the convention, opportunities abound to meet face to face with other students, faculty, and respected authors, make new friends, discuss the disciplines of the English language and literature, and enjoy the offerings of the convention's location. Participating in regional conferences and events is a great way to connect with other members of Sigma Tau Delta, make new professional contacts, expand your knowledge, and gain valuable experience presenting papers. Watch the Sigma Tau Delta Regional Events listings. As a service to its members, Sigma Tau Delta also provides links to other English events that it does not sponsor. Please complete the Event Posting Request Form if you wish to have a link to your conference or event on our website and in our blog.